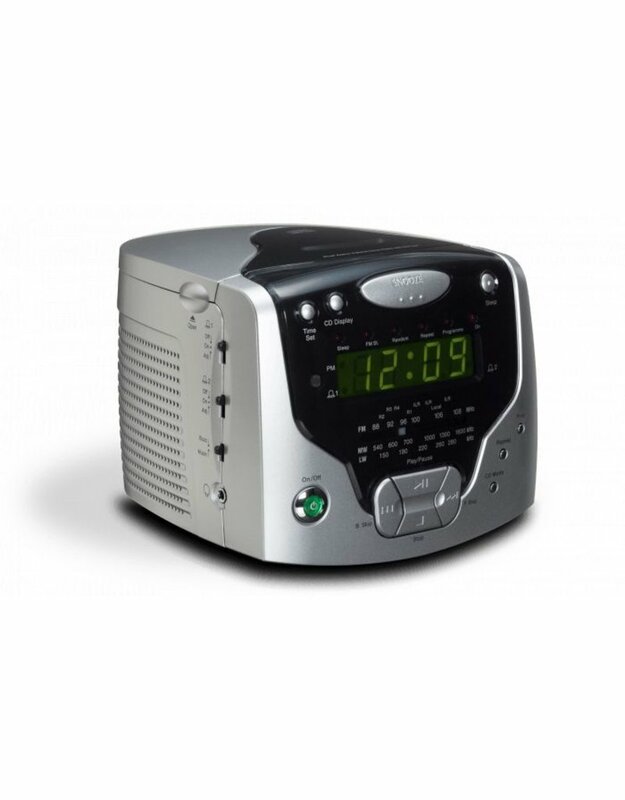 The Roberts CR9986 CD Cube will wake you up in style with your favourite CD track, radio station or the traditional alarm. 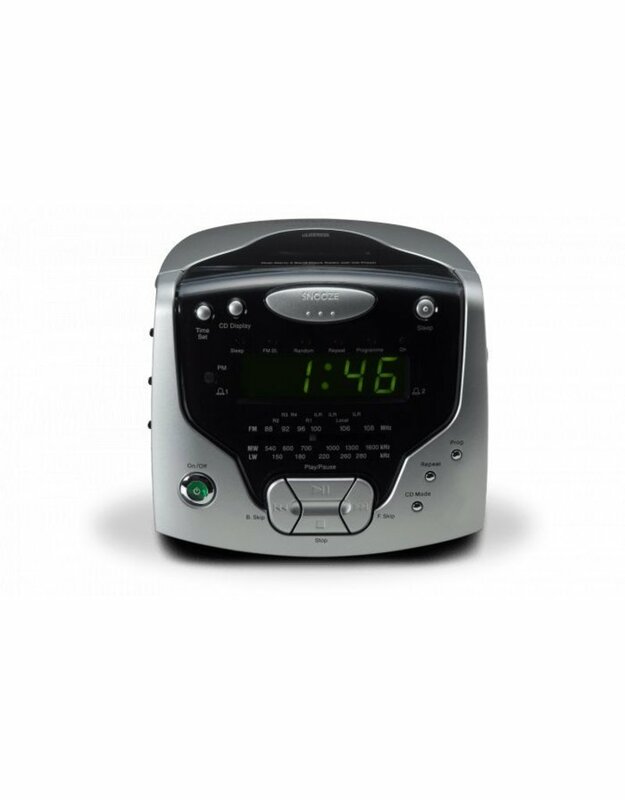 Compactly designed to fit uncompromisingly on any bedside table, it features FM, MW and LW wavebands, dual alarms and a headphone socket for falling asleep to your tunes. A 20 track programmable CD lets you personalise your albums, setting songs to play in the order that you want them to. LW / MW / FM wavebands will offer you a wide range of selection whether you’re after news, sport or music. 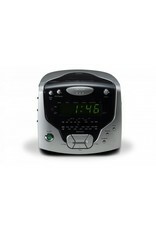 Dual alarms are perfect if your partner gets up at different times to you. Relax in the knowledge that you can get that extra half hour in bed without having to worry about oversleeping. 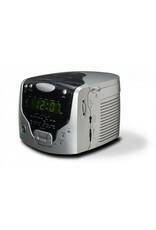 Wake to radio, alarm or CD. 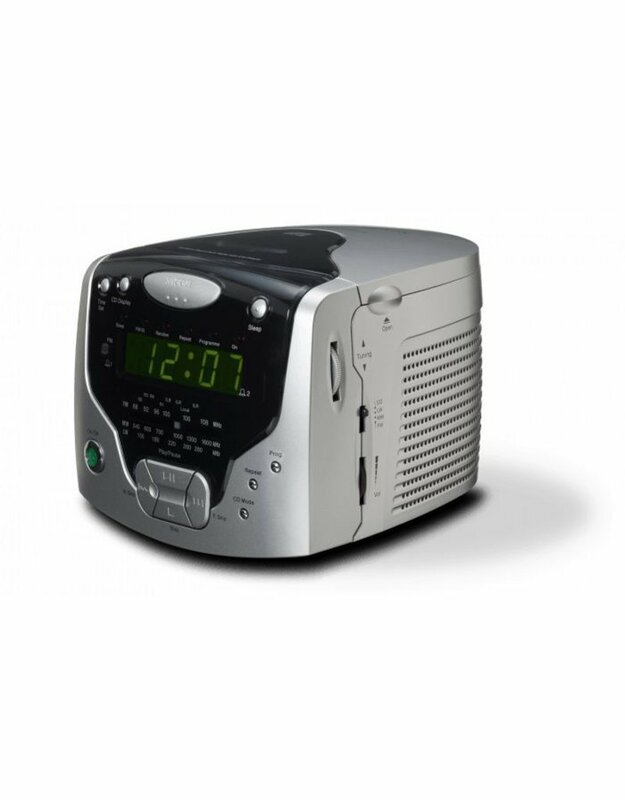 Whether you want to ease your way into day with the news headlines, your favourite song or just a plain alarm to really get your attention, the choice is yours. 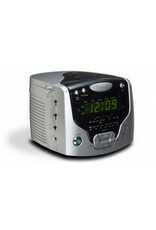 Adjustable sleep timer is ideal if you like to go to sleep listening to your radio or CD’s. It’ll turn itself off once you’ve nodded off, saving electricity and ensuring you peacefully sleep. the headphone socket is great if you or partner wants to enjoy some tunes before bed.